Uganda is one of the prime destinations in the region that are considered fanciful for the traveling world. Considering the diversity of her tourism resources that range from culture to primates and wild game, Uganda is by no means an ordinary destination. The expatriates in the country have opted to take advantage of their stay to undertake as many Uganda safaris and tours as possible. Packages like gorilla trekking safaris in Uganda thrive without doubt considering the fact that the country has got almost a half of the world’s endangered mountain gorillas in the destinations of Bwindi and Mgahinga. 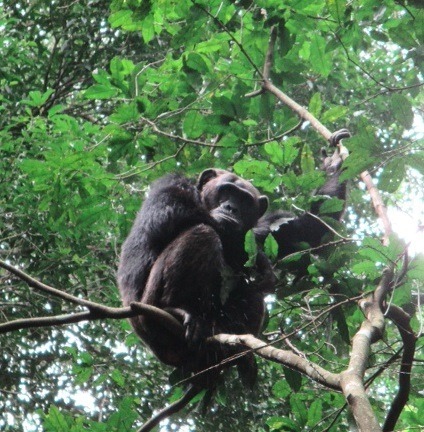 The gorilla safaris in Uganda are very popular to this category of travelers as the country offers a discount of $100 on a gorilla permit to those with valid work permits. The study conducted by Expert insider 2014 by the Internations which is a network for expatriate community shows that Uganda is darling for expatriates when it comes to leisure. And as a result of this, the expatriates find it more rewarding to work in Uganda. The expatriates also like the personal life in the country considering also the hospitality presented by the Ugandans as has always been testified by travelers who have undertaken safaris in Uganda.